Used as a cattle and poultry feed, our Sunflower Seed Meal is available in different packing and quantities according to the needs of customers. We obtain Sunflower Seed from best and natural resources that assure our customers of our authenticity. 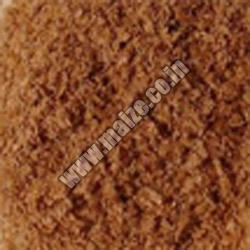 We are acknowledged as one of the famous Sunflower Plant Seed Meal Suppliers from India.